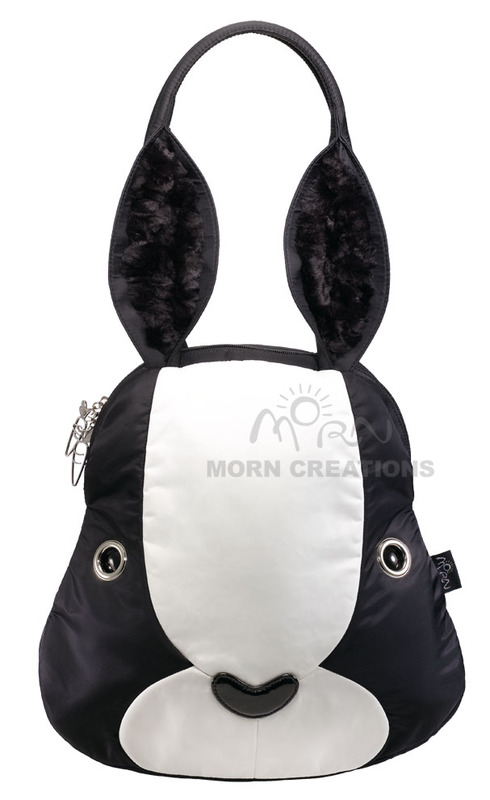 "Rabbits are intelligent, social animals which require mental stimulation and enjoy activities in the natural environment. 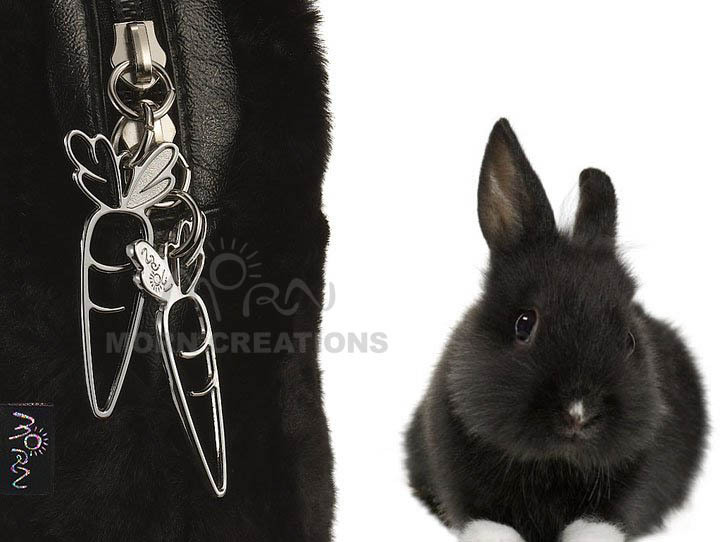 Don't treat them as pets not having a mind and soul. We created this bag with the aim of raising public awareness to become responsible owners, communicating and caring their pets with a kind heart." 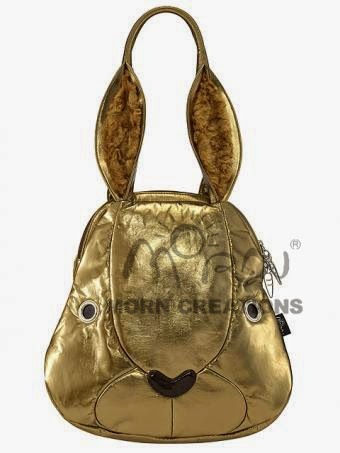 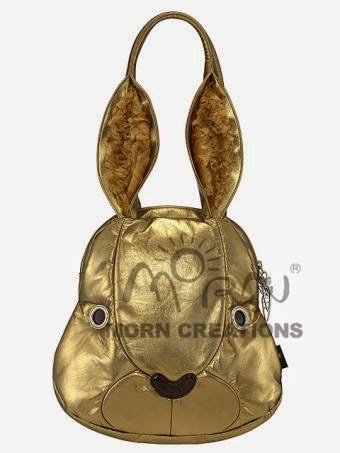 *Our pretty and lovely rabbit bags are all made of different non-animal alternative materials (artificial fur, cotton fabric or PU) in various colors, patterns and sizes. 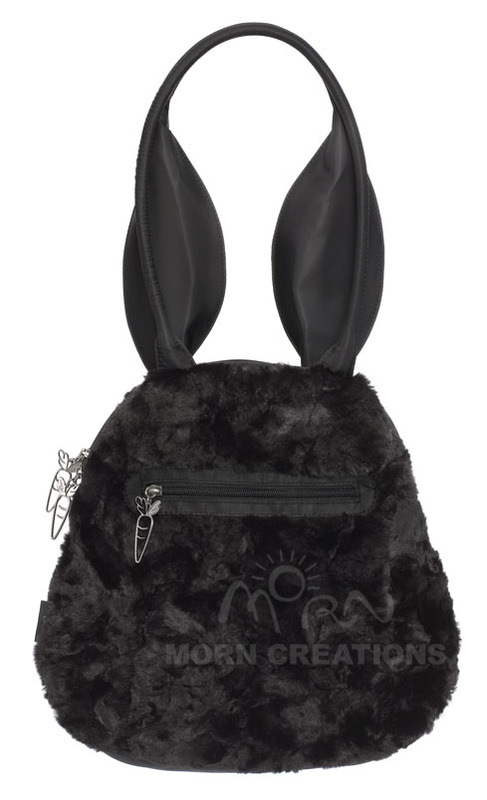 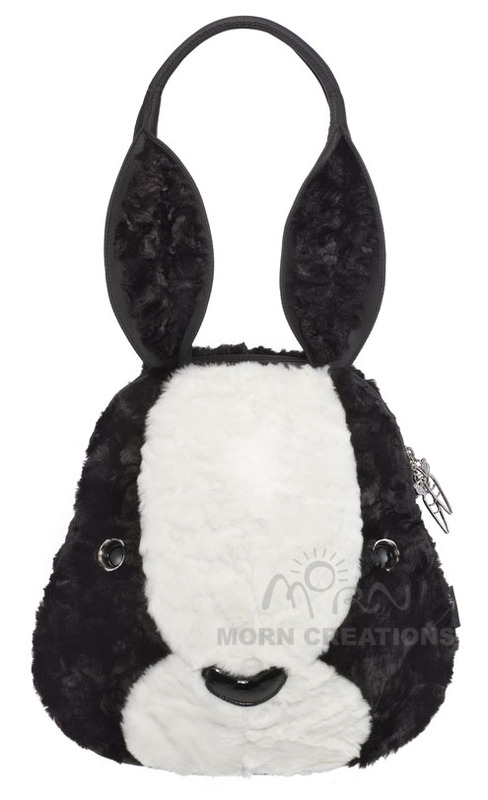 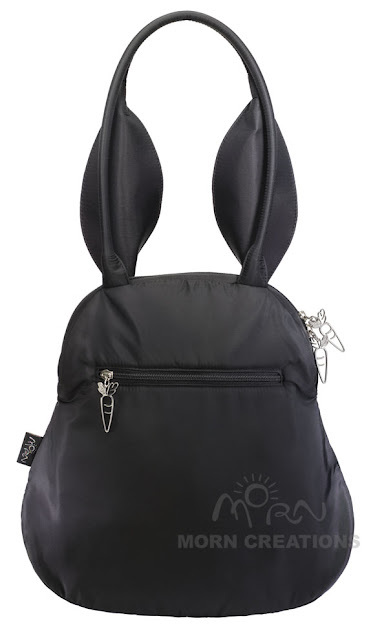 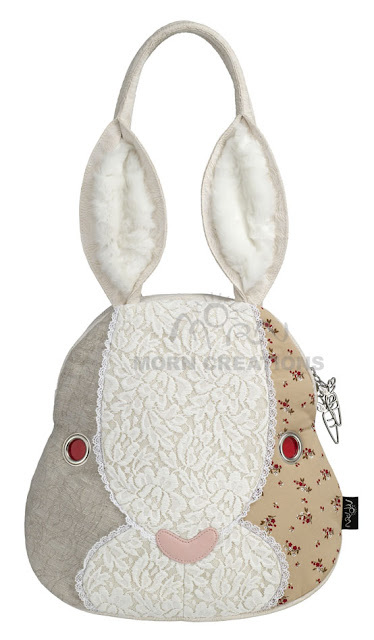 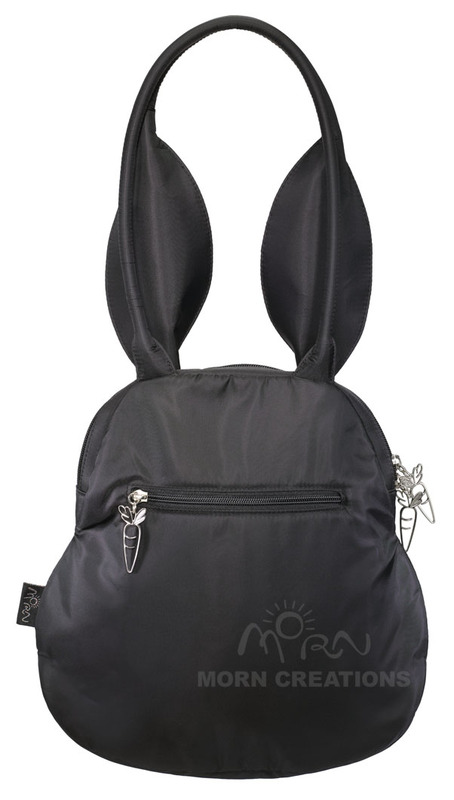 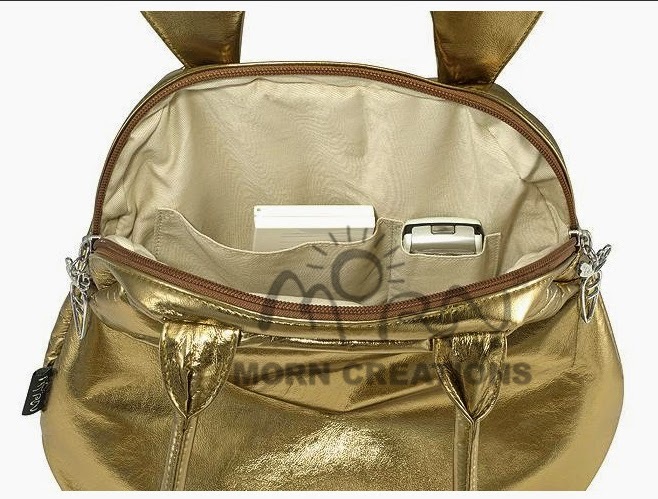 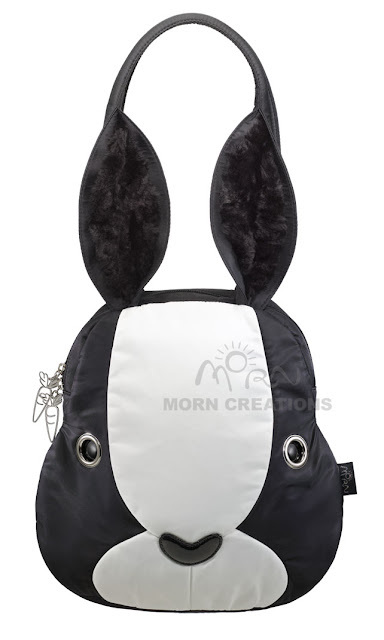 The handles of the bag mimic the cute long ears of the rabbits. 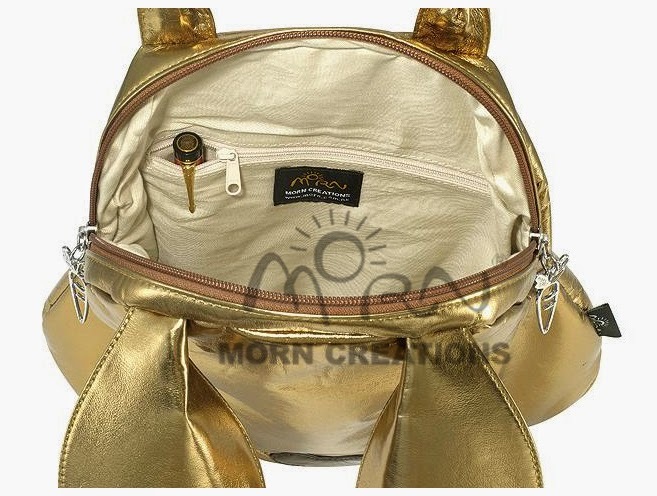 There is a full range of fashionable combinations for your choices. 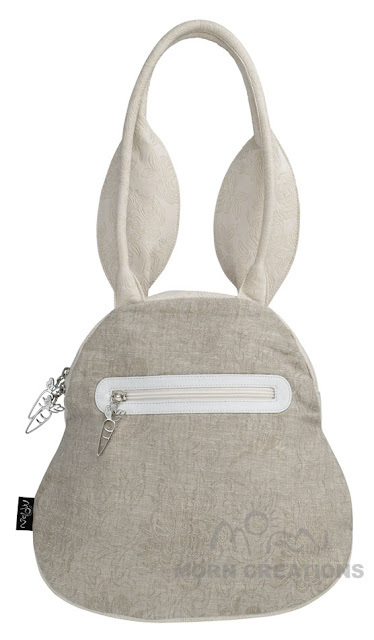 Mix and match as you like - the impact is chic with a touch of wit." 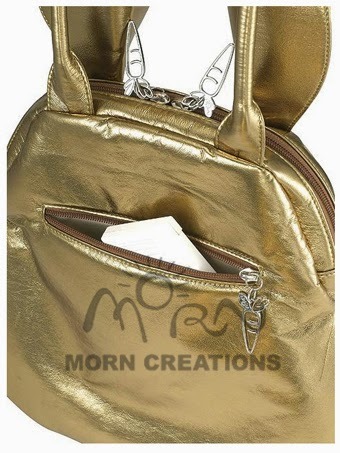 - We will not be held responsible for lost/damaged mail-out items, should you not opt for registered mail. 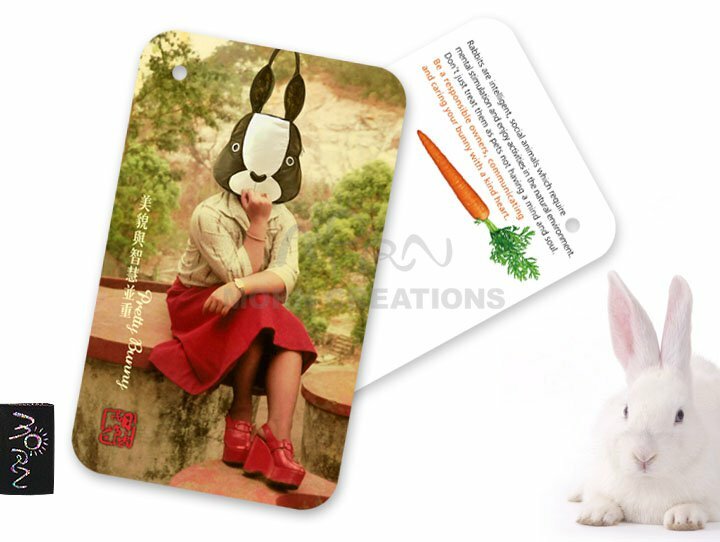 Hence registered mail is strongly encouraged. Items will be checked before mailing out. Order now with your choice of our Rabbit Collection today!! just drop us an email at dakara.spree@gmail.com with the items that you wish to purchase.